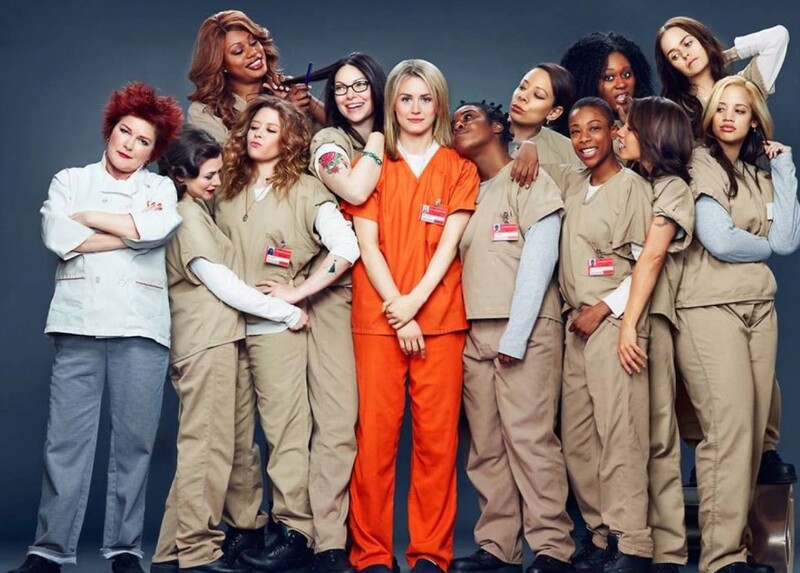 “Very excited to go to my first wardrobe fitting of OITNB! Will I be in orange or black? :)” – she said via twitter (@MarySteenburgen). 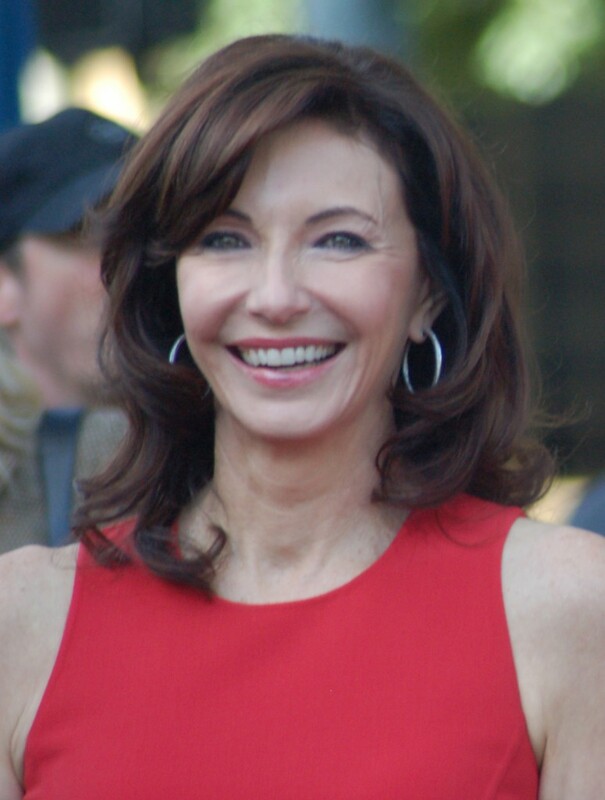 Steenburgen is such a wonderful and beautiful actress. She is known for her roles in in the 80’s film ‘Parenthood‘, ‘Back to the Future III‘, and the recent comedy ‘Last Vegas‘. Can’t wait to see what these talented ladies bring to the prison yard. This entry was posted on Tuesday, June 17th, 2014 at 9:43 am	and is filed under News, Television. You can follow any responses to this entry through the RSS 2.0 feed. You can skip to the end and leave a response. Pinging is currently not allowed. « Podcast #37 – Re-Cast of ‘Stand By Me’!